If the approach of Cloud-connect is adopted earlier, there are chances your business would stay ahead of the curve in future. This approach makes tasks easier. This process starts with linking the current on-premises infrastructure to Active Directory with Azure Active Directory (Azure AD). This brings security and better mobility to the enterprise’s identity. We showed you how Azure Migrations are simple with 4 steps earlier. If you use cloud-connect ConfigMgr with Intune, you even get access to features such as remote wipe and conditional access. In this way, there is more security to your systems at the same time you can work from anywhere. 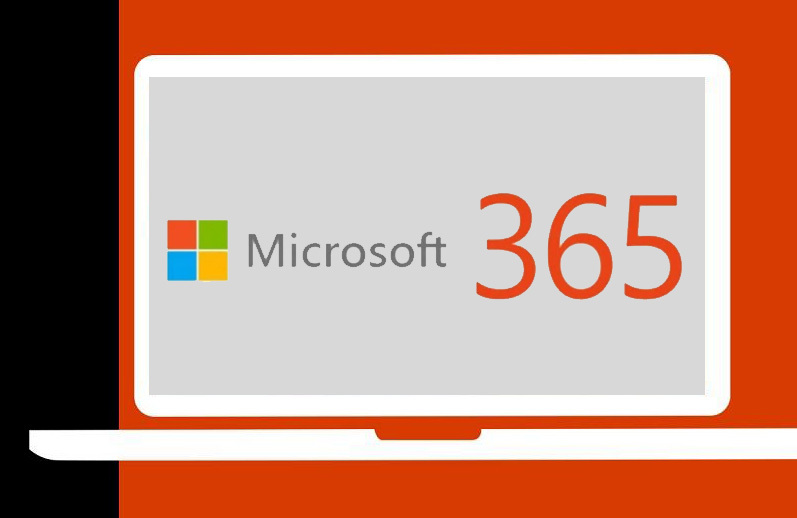 Microsoft 365 admin center is one for the best Microsoft 365 features introduced to date. There is a lot more to offer in the admin center apart from simplicity, compliance, device management and specialist work-spaces. Enabling Conditional access makes the users able to better understand the way device gain access to corporate data. The process of configuration is also not complicated. Hence it reduces complexity to a huge extent. Modern desktops offer Desktop Analytics in a much sophisticated manner than ever before. This very promising if you wish to simplify IT with Microsoft 365 features. It is a powerful tool that provides insights needed to deploy and manage service apps. It also makes IT teams’ work easier by eliminating several days’ work which is done by a few clicks. There’s nothing better than an Infrastructure providing service that simplifies complexity and give you as best service as it were your own. And MachPanel is exactly that, not really, it’s much more than that! MachPanel is a Multi-Cloud Service Orchestration & Delivery Platform (MSOP) that is trusted globally by best Service providers in the market. It simplifies your cloud solutions and automates your business by offering a complete CSP Automation platform, the prime offerings being Microsoft Office 365 & Azure. Once you get your hands on MachPanel, it’s your time to simplify IT with Microsoft 365 features. If you still haven’t got MachPanel for business automation, what are you waiting for? This entry was posted on Monday, January 14th, 2019 at 2:34 pm	and is filed under Cloud. You can follow any responses to this entry through the RSS 2.0 feed. Both comments and pings are currently closed.